All staff have a career; a sequence of employment-related experiences enjoyed over many years. Both employee and manager hope that, at least in the short-term, they can work together for mutual benefit. The manager is therefore participating in the employee’s career. But employees’ ideas change. And firms’ aims and circumstances change too. So both must re-plan that career to maintain that benefit – or part company. TimelessTime consultants have helped manage many employee careers across many disciplines. Here are the primary issues we with which we’ll engage. outcomes. This requires employee commitment. Commitment comes from the manager’s interest in the employee’s career. Managers must maximise performance regardless of change. This comes from developing people beyond their present capability to match new market needs. Employees seek a sense of meaningfulness that comes from employment. That employment must interest them and they must be competent in it. They need rewards in line with their changing expectations. And whether managers participate or not, people will develop their careers. The only issue for managers is how best to intervene in employees’ careers for optimum benefit. Managers must decide how best to intervene in their employees’ careers. An employee’s career gives a basis for action for both parties. The aim of career coaching is to have the firm involved as part of that action and to have the firm considered at the forefront of the employee’s reasoning. Career coaching is generally a confidential activity between coach and employee. Career coaching works to ensure that the aims of both employee and firm are met. Career coaching generally involves agreeing developmental activities. Employees’ careers are continuously evolving – career coaching should be continuous too. At the heart of career management is competency growth. Staff enter a career and join a firm with fairly basic skills and knowledge. If the employee does not grow those skills and knowledge, and hence if they do not take on new and bigger tasks, the firm must recruit others to fill the gaps. Recruitment is costly. Staff development is less so. Career management is itself a process. Its inputs are the aims of each employee and the aims of the firm. Its outputs are a committed workforce, improved capability and minimised costs. Career coaching will not work for everyone. Some employees will refuse to engage, claiming that they are too old/too young/have no time/have family commitments to put energy into their careers. Others will play along, take any development activities going and still leave soon after joining. But career management will work for most. Some will go on to achieve great things in the firm. Others will just keep up with change and do what’s expected. Either way, career management is seldom difficult to justify. 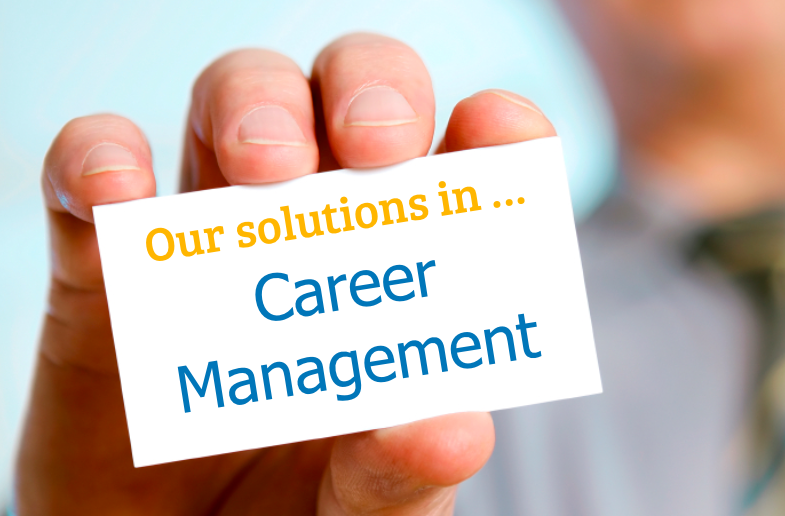 Career management benefits everyone.